Italy Real Estate For Sale, Rent or Lease, search for Italy Property Listed By Owner (FSBO) or Real Estate Agent via a property listings search. Superb lifestyle, historic locations, world class cuisine and a glorious all year climate - what else would you need? Italians have a passion for eating and for talking and are a very warm nation of people who love to enjoy life to the full. Due to the fantastic climate the Italians can relax all year round which allows them to mix with family and friends both indoors and especially outdoors. Eating is focal to the family group system and whether at home at the kitchen table or relaxing outdoors by the sea in their favourite restaurant they can enjoy the traditions of the Italian cuisine which is world renowned. The Republic of Italy is divided into twenty regions and is a varied peninsula, both in terms of climate and culture. 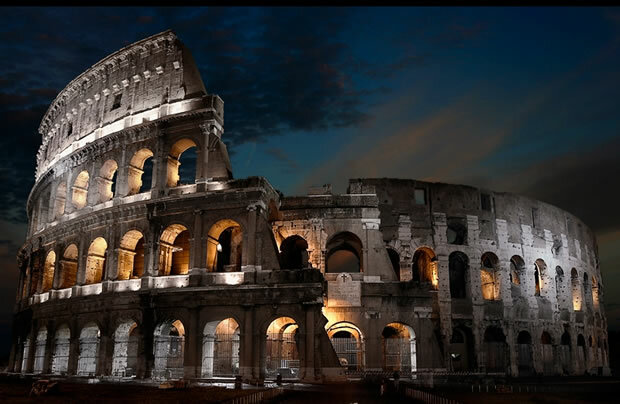 From the Alps , to the historically lined streets of Rome , Italy has much to offer in charm and opportunity. It is little wonder that Italy was ranked by the World Tourism Organization as the fifth most popular tourist destination in the world.